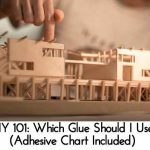 What a good idea! Now I know why I need to collect wine corks…. for a big wine cork project! If you have collected enough wine corks, this wine cork doormat is a good project to make. 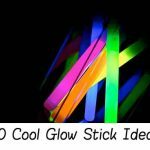 It is not only cool, but also useful! 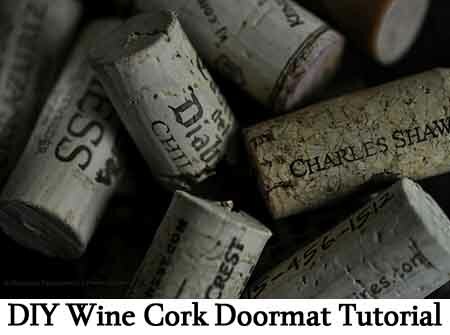 I came across this wine cork doormat article and now I have to have one! 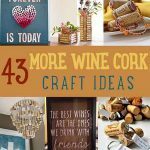 I love the look of cork, so what could be better than up-cycling wine corks to make my own doormat!? 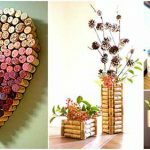 It’s easy to make, and all you need is large number of wine corks, hot glue stick and shelf liner. 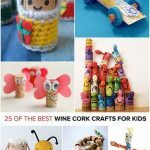 The only problem may be getting so many corks, but you can always ask your friends to help you with it!! I’m sure if you really like wine…it won’t be a problem!! Click the link below to get the full tutorial….